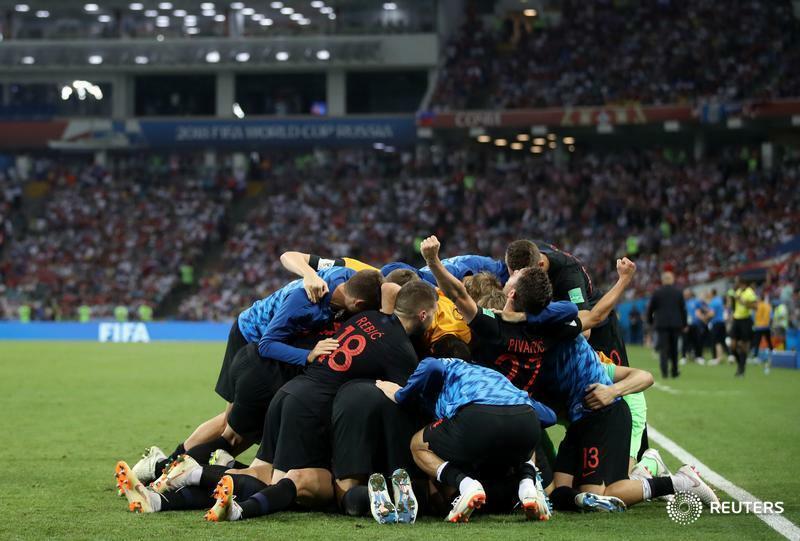 Croatia beat hosts Russia 4-3 on penalties after the teams were level at 2-2 following extra time in their World Cup quarter-final on Saturday and will meet England in the semi-finals. 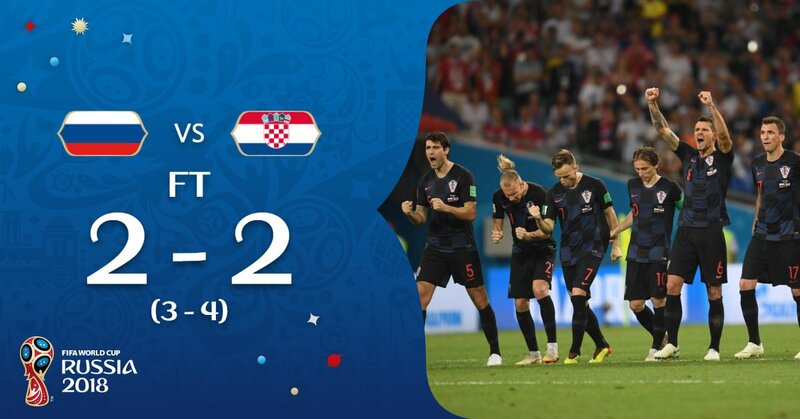 Croatia defender Domagoj Vida put them 2-1 ahead from a Luka Modric corner in the first period of extra time but Russia’s Mario Fernandes headed an equalizer with five minutes remaining, much to the delight of the partisan crowd at the Fisht Stadium. 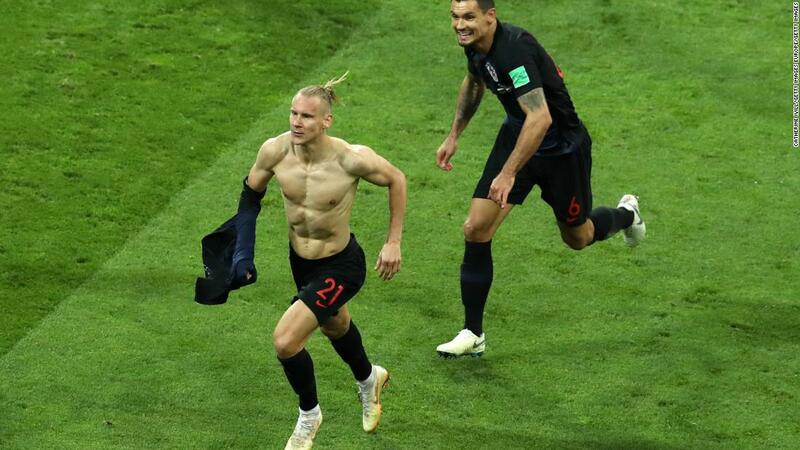 Denis Cheryshev’s swerving left-footer from the edge of the box had opened the scoring for Russia in the 31st minute of normal time but an unmarked Andrej Kramaric headed in a cross from Mario Mandzukic eight minutes later to restore parity. 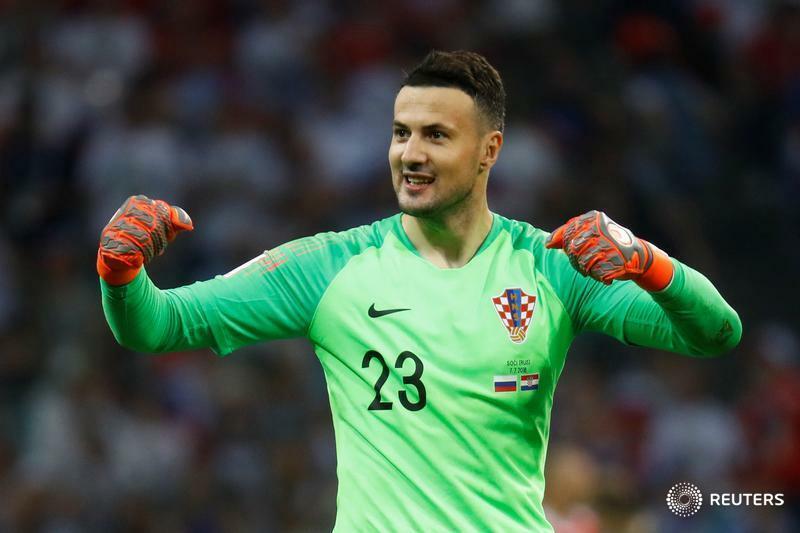 Croatia will play England, who earlier beat Sweden 2-0 in Samara, at the Luzhniki Stadium in Moscow on Wednesday. I'm not surprise because I wasn't expecting Russia to come this far. Yes host nation they really tried this time.